Morning sickness is also referred as nausea gravidarum, pregnancy sickness, or emesis gravidarum. It affects about 80% of the pregnant women. Females who use hormone replacement therapy or hormonal contraceptives may also experience symptoms of morning sickness. Pregnant women should consult doctor if they experience serious discomfort due to morning sickness. They may faint or feel dizzy when they stand up. Females with severe morning sickness pass only small volume of urine, also they might have dark urine colour. Women suffering from morning sickness may also experience difficulty in holding liquids down. Some of the most severe symptoms include vomiting blood, heart races, etc. Early stages of pregnancy causes morning sickness. Increasing levels of estrogen/progesterone may cause morning sickness. Hypoglycemia, caused by the placenta draining energy from the pregnant women's body. Sensitivity to odors during pregnancy also contribute to morning sickness. The most important pregnancy hormone, hCG (Human chorionic gonadotropin) may also have link with morning sickness. 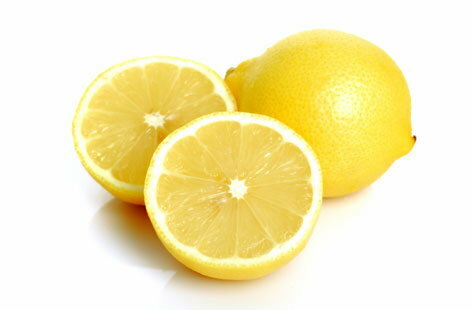 Lemon is a great home remedy for reducing morning sickness. Mix one teaspoon each of lemon juice and mint juice with one tablespoon of honey and half a teaspoon of ginger juice. Consume this mixture 2-3 times a day. 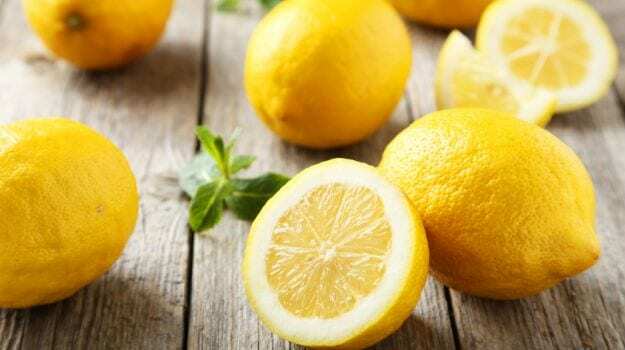 You can mix a fresh lemon juice with a glass of water and drink it every morning. Alternatively, simply bite on a lemon slice or chew some lemon candy at regular intervals. 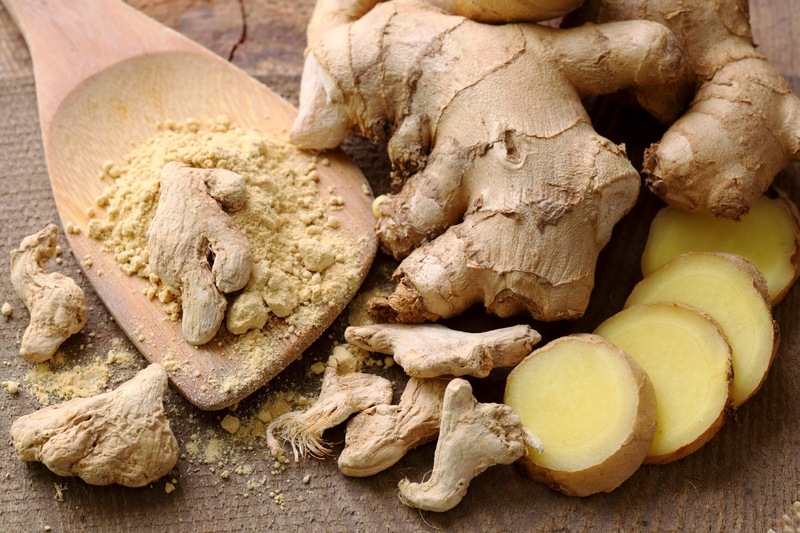 Ginger has chemicals named shogaols and gingerols that help relieve nausea and vomiting. Chew small pieces of ginger for quick relief from nausea. You can consume mixture of 5-6 drops of ginger juice and a tablespoon of honey first thing in the morning. Alternatively, boil some grated ginger with water. Let it cool and drink it at regular intervals. 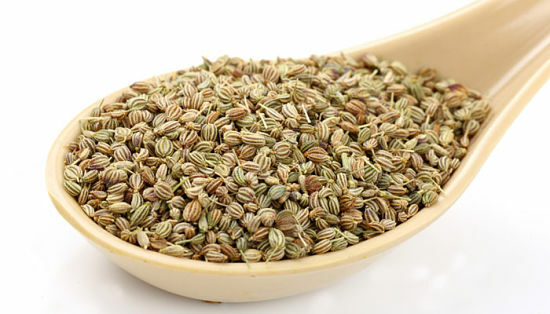 Licorice-tasting and aromatic fennel seeds help to calm your abdomen and relieve nausea and vomiting. Add some fennel seeds to a cup of boiling water. Let it boil for 5 minutes. Strain and add little lemon juice and honey for taste. Drink this fennel tea regularly. Also, just chew one tablespoon of fennel seeds after your meal. Curry leave juice is an Ayurvedic medicine to treat morning sickness. 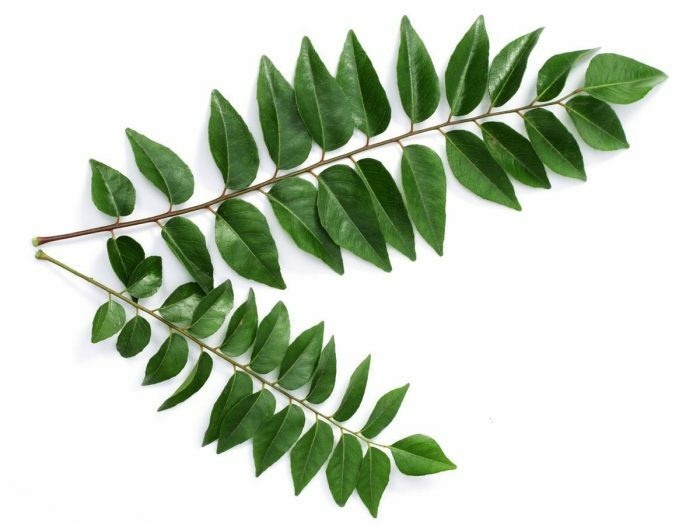 Extract curry leave juice by pressing 20-25 curry leaves against sieve. Add one teaspoon each of sugar, honey, and two teaspoons of lemon juice to this and mix well. Drink this mixture 2-3 times daily. Hoarseness is an unusual change in the voice. This change can occur in your volume or pitch, ranging from breathy, soft voice to a harsh and deep voice. Hoarseness is caused by variety of conditions. Sudden change in the pitch or volume of your voice could be first symptom of hoarseness. You may also feel irritation, swelling, and inflammation in your vocal cord. Raspy and harsh quality of the voice is also one of the symptoms of hoarseness. Laryngitis, inflammation of your voice box (Larynx) causes hoarseness. Vocal cord cysts or polyps also cause hoarseness as they could interfere with the normal closing of vocal cords during speaking. 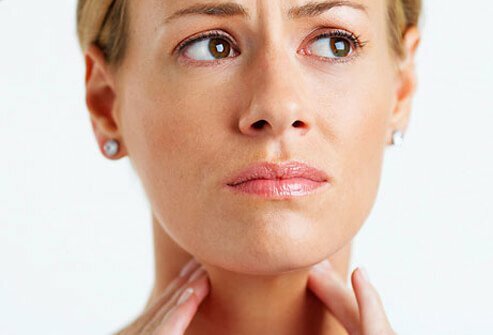 Allergies, acid reflux, certain thyroid conditions also make you experience hoarseness. Smoking causes hoarseness at some stage. Several medical conditions such as larynx cancer, stroke, multiple sclerosis, spasmodic dysphonia cause hoarseness. Inhalation of foreign body or caustic material also causes hoarseness. Ginger is an effective remedy for hoarseness as it is soothing to the mucous membrane surrounding the larynx and helps to relieve inflammation. Add chopped ginger to a cup of water and boil it for 10 minutes, strain it and drink 3 times a day. You can also add little honey to this mixture. Honey helps relieve and comfort irritated throat by reducing the inflammation. 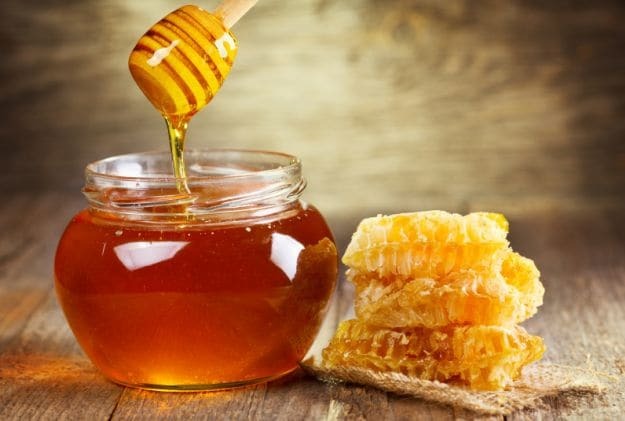 Simply consume one tablespoon of honey a few times daily. Alternatively, you can add 2 tablespoons of honey and a pinch of black pepper to a glass of warm water, drink it regularly. 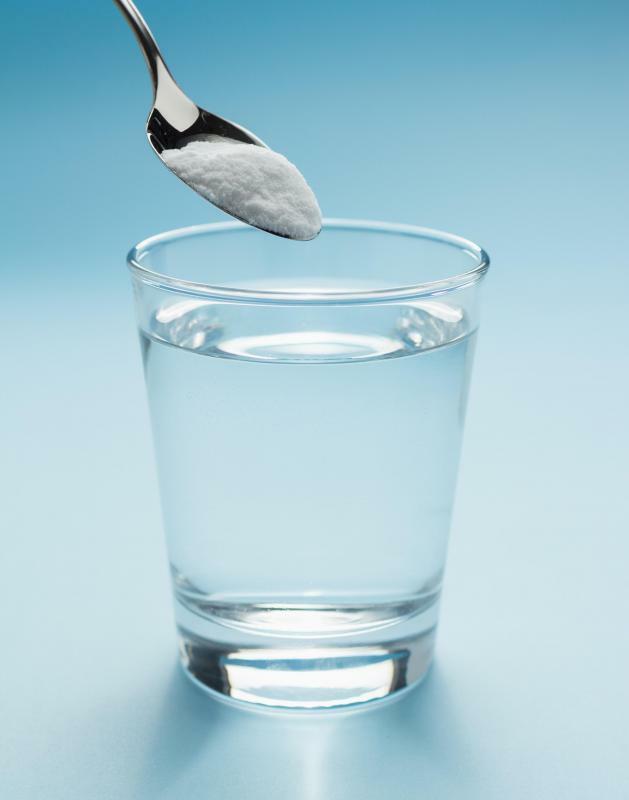 Gargling with salt water helps restore your original voice. In addition, it is best for removing mucus from respiratory tract. Mix 2 teaspoons of salt to a glass of water, heat it for 5 minutes. Gargle with it 2-3 times daily. 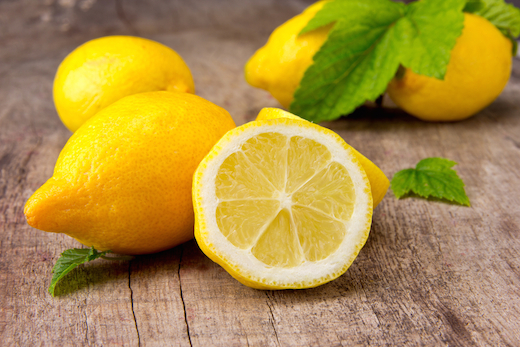 Lemon relieves hoarseness quickly as it keeps your throat moisturized. Add the mixture of one tablespoon each of honey and lemon to a cup of warm water. Keep sipping this mixture at regular intervals. Alternatively, sprinkle some pepper and salt on a slice of lemon and lick it slowly. Garlic is another quick remedy for hoarseness. It reduces the pain and promotes quick relief. Put half of a garlic clove on each side of your mouth and slowly bite. Keep sucking the juice for quick healing and to reduce irritation. Alternatively, add few drops of garlic oil to one-fourth cup of warm water. Gargle with it twice a day. High blood pressure is defined as the high pressure in the arteries, which are the vessels that carry blood from the heart to the rest of the body. Blood pressure reading contains two numbers. The top number is systolic blood pressure, pressure in the arteries as the heart contracts and the bottom number is diastolic number, pressure in the arteries as the heart relaxes. Normal blood pressure is below 120/80 and a blood pressure of 140/90 or above is considered as high. A person having high blood pressure may get severe headache. Fatigue or confusion are also signs of high blood pressure. Chest pain and difficulty breathing are often caused by high blood pressure. Irregular heartbeat and pounding in chest, neck, or ears are also some of the common symptoms of high blood pressure. You may also experience vision problems. You may notice blood in the urine when your blood pressure increases. High blood pressure may also lead to serious problems such as heart attack/failure, stroke, or kidney failure. Poor diet, too much salt consumption may cause high blood pressure. Smoking and alcohol consumption are also dangerous if you want to avoid high blood pressure. Stress, lack of physical activities, being overweight, or obesity also contribute to high blood pressure. 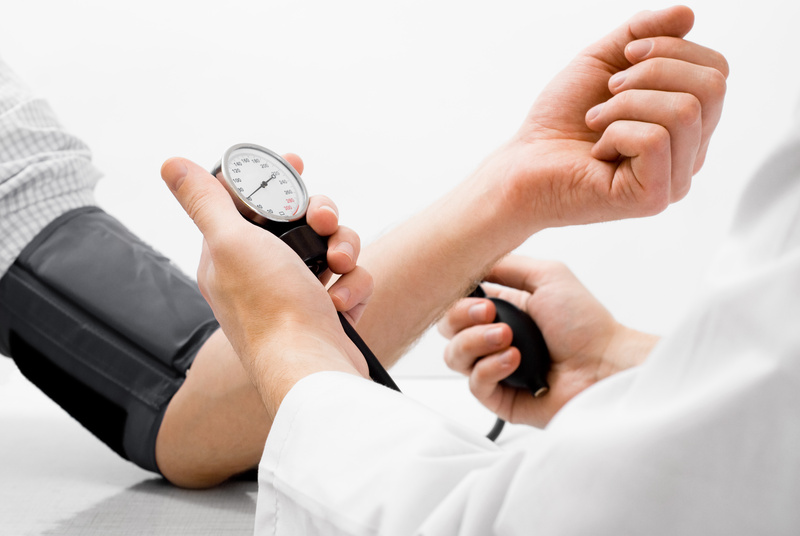 Your odds are high if you've any family history of high blood pressure. Lemons reduce high blood pressure by keeping blood vessels soft, pliable, and removing any rigidity. Add juice from half a lemon to a cup of warm water. Drink it every morning on an empty stomach. Garlic helps to relax blood vessels by stimulating the production of hydrogen sulphide and nitric oxide. This helps to reduce high blood pressure. Eat 1-2 raw garlic cloves daily. You can also add 5-6 drops of garlic juice to 4 teaspoons of water and take it twice a day. Bananas are a rich source of potassium, which lessens the effect of sodium. Bananas help to control the high blood pressure. Eat one or two bananas daily. Honey has a calming effect on blood vessels and it helps to reduce pressure from the heart. So it is helpful for preventing high blood pressure. Consume 2 teaspoons of honey first thing in the morning. Another option is to consume a mixture of 1 teaspoon of honey, 1 teaspoon of ginger and 2 teaspoons of cumin seeds twice a day. Pregnancy brings a lot of joy with it - but there’s also some minor complications like morning sickness, which is more of nausea and feeling of uneasiness. Sadly this is not just restricted to morning but continues all day through for many. You can try chewing on ginger that has been mixed with some rock salt and mango powder. 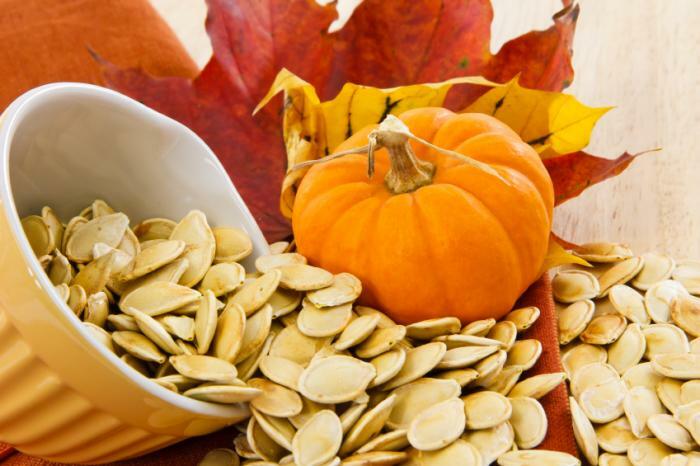 The combination helps in boosting your taste buds and also curbs morning sickness. It further tantalises the taste buds and makes you feel hungry too. 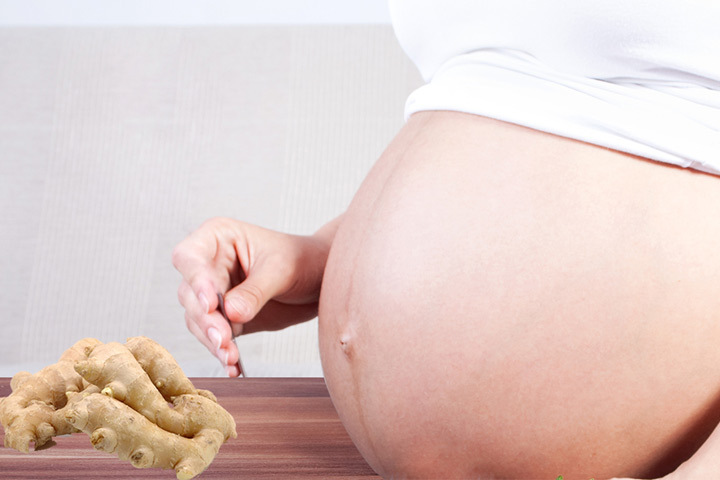 Regular consumption of raw ginger is highly recommended for pregnant women because it helps in boosting immunity, aids digestion, reduces pregnancy related swelling and bloating (oedema) and also fights against the common cold and cough. 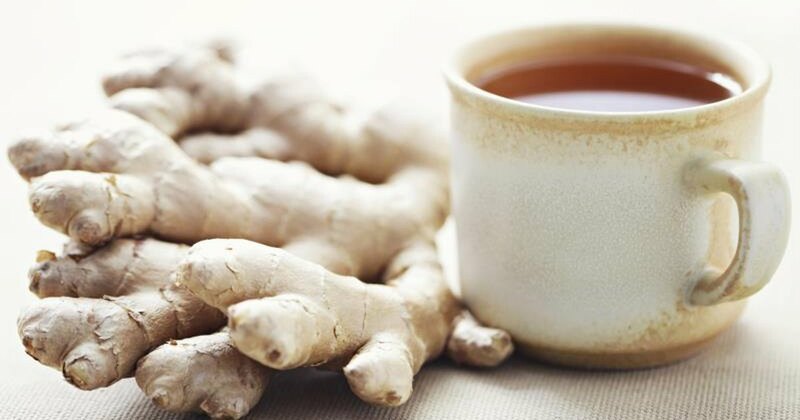 Since you are not prescribed too many medicines during this period, try having at least cups of ginger tea through the day. Just boil a cup of water with grated ginger and some basil leaves. To this add a spoon of honey and drink up twice to enhance your immunity and get protection against common cold and cough, flu, etc. Recent studies established a strong connection between ovarian cancer and ginger. It revealed that women who consumed ginger on the higher side were able to prevent augment of ovarian cancer. In fact, even women who had ovarian cancer were able to restrain and control the spread. For this remedy, you need to sun-dry some ginger or even get dried ginger from the market. Make it into a fine powder and have it with your tea, in salads or even on empty stomach mixed with some water. Ginger has anti-inflammatory properties that helps reduce cramps and pain during menses. It also heals other forms of muscle pain. For getting respite, you can consume ginger tea. You should have this tea a few days before getting your menses. Additionally, you can also mix dried ginger with some carom seeds and jaggery to 2-3 cups of water. Drink this warm tea twice a day.